A little girl has a rainbow of emotions in this gentle debut picture book that encourages little ones to express their feelings through color. You’re pink, you’re teal, you’re gray, you’re jade. All of us have lots of feelings, and this sweet rhyming story cleverly uses colors to explore the wide range of emotions little ones experience throughout the day, from a shy scarlet to a quiet ecru to an exuberant magenta. Along the way it celebrates individuality and self-acceptance—after all, our feelings are the palette that makes us who we are! 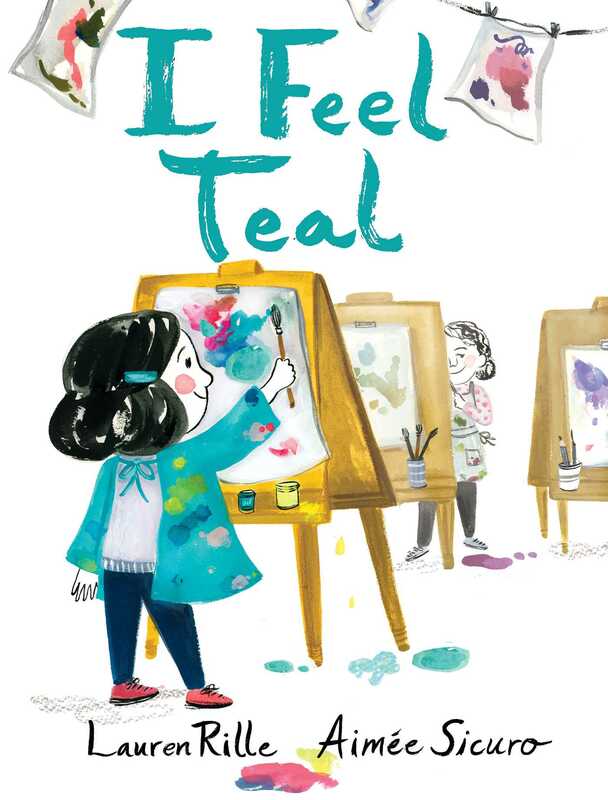 Lauren Rille is an art director in the Simon & Schuster children’s division who makes her picture book debut with I Feel Teal, a story that combines her passions for colors and feelings. Lauren also loves horses, dogs, good design, stinky cheeses, and spending time with her family. She lives in Santa Monica, California, and you can visit her at LaurenRille.com. 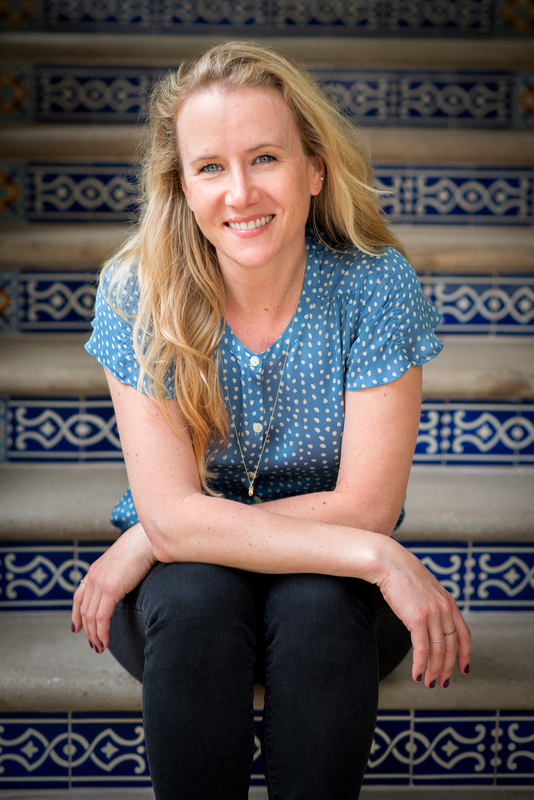 Aimée Sicuro is an illustrator, picture book maker, and surface pattern designer living in Brooklyn, New York, with her husband and young son. She graduated from Columbus College of Art and Design with a BFA in illustration.